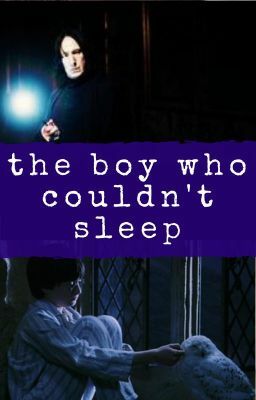 It's Harry's first night in the Gryffindor tower, but he's missing somebody... Harry Potter oneshot Severitus. First Year/ AU, fluff. This is the second oneshot in the series, if you enjoyed it, please check out the others. This story comes after 'The Boy Who Didn't Matter' and 'The Boy Who Would Not Smile', and before 'The Boy Who Got Into Trouble.' Disclaimer: I don't own the world of Harry Potter.